Up For Some Good Music This Friday? 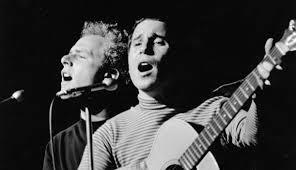 Are you a Simon and Garfunkel fan? Do you like folk-rock, or having a fun time with friends while enjoying some killer music? If you said yes to any or all of the above, you definitely want to keep reading. March 10th from 7:30 PM to 9:30 PM, Art Garfunkel himself is coming to the Yavapai College Performing Arts Center. 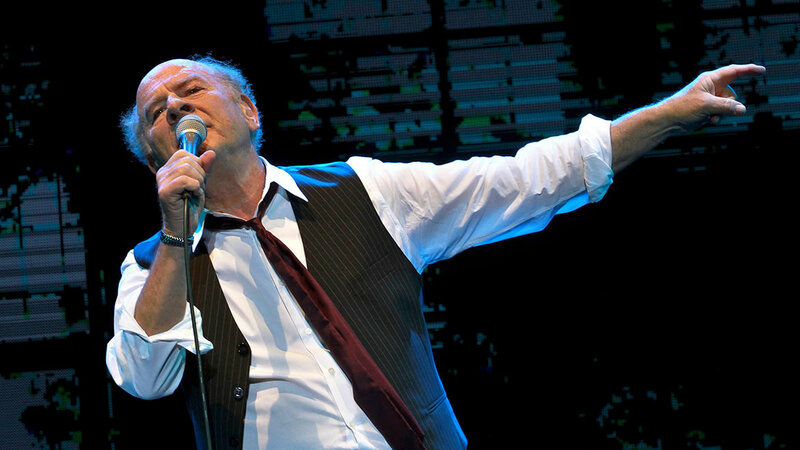 Art Garfunkel is a musical icon and was one of the definitive voices of the ‘60’s and ‘70’s. Garfunkel will be performing some of his most famous and classical pieces, so don’t miss out on this sure to be memorable and rockin’ night! Ticket prices range from $36.00 to $76.00. Don’t miss this event! For more information, click here. See you Friday! Do You Love To Look At The Stars?